I supplied web design for startups Pitch Supplies and their network of companies. 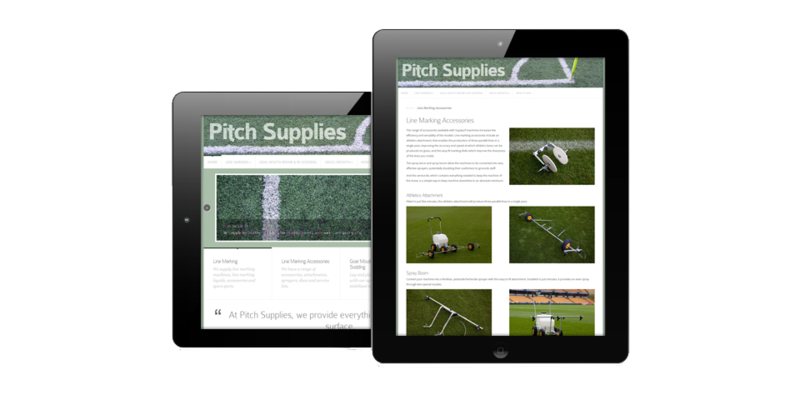 Pitch Supplies were a new startup business when they approached me for web design services. 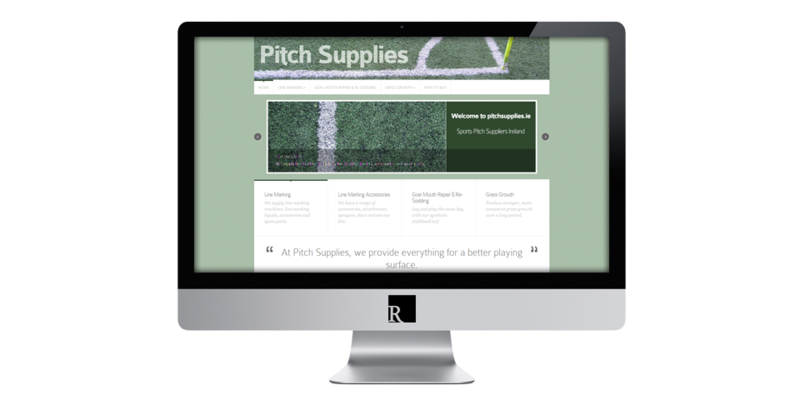 Based in Delgany County Wicklow, they are today one of Ireland’s leading sports pitch suppliers, providing everything for a better playing surface. I provided them with a brochure style website which is simple, professional, versatile and fast. This is a clean, less stylistic and lightweight design. The site might be simple but with that simplicity comes a sense of balance and crispness that is quite refreshing. This website is also a responsive website which will display beautifully and intuitively on all devices. The site uses CSS media queries to trigger different layout sets at various screen sizes. 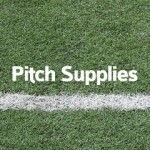 Visit Pitch Supplies or view more projects.